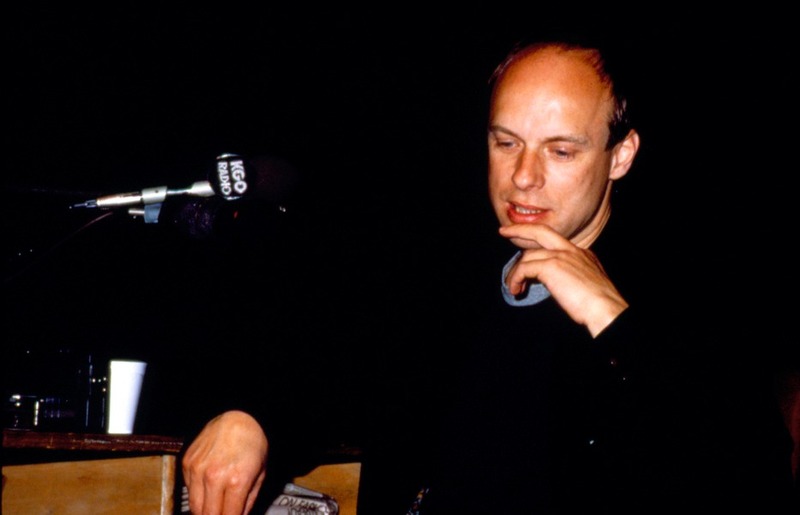 In the second of two consecutive appearances before a live audience, as part of the San Francisco Exploratorium’s Speaking of Music series, Charles Amirkhanian interviews composer and artist Brian Eno, about his latest multi-media installation, and other subjects of interest. 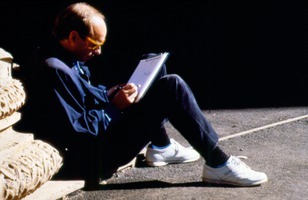 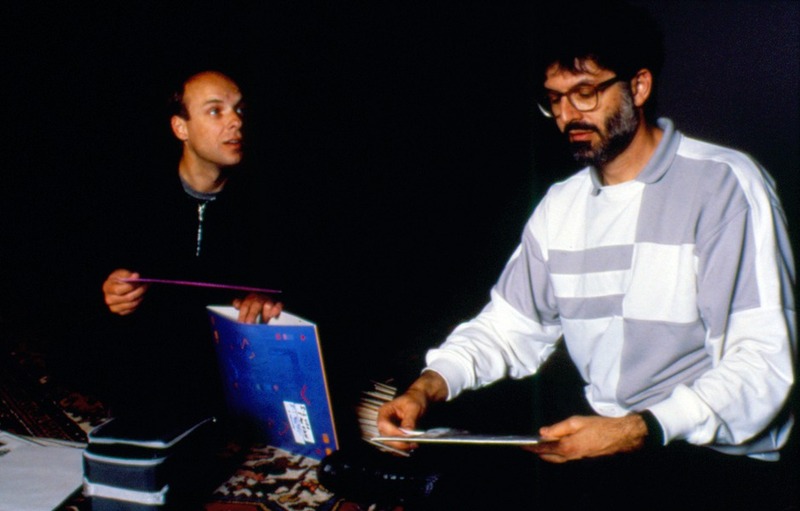 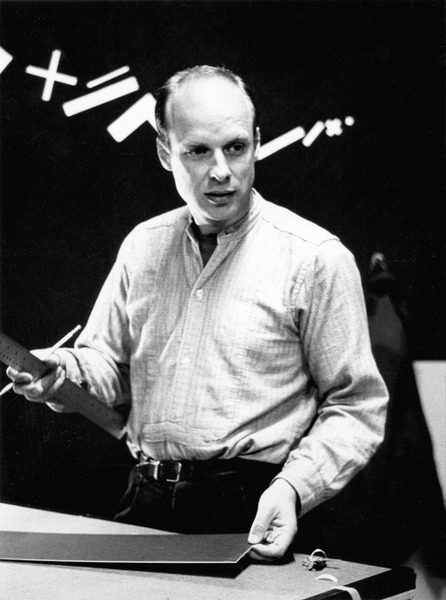 Eno had just finished working at the Exploratorium on a video art project called “Latest Flames,” in which he had used video monitors as an ever changing light source to illuminate a selection of paintings, all placed in a relatively dark space, with ambient music playing in the background. 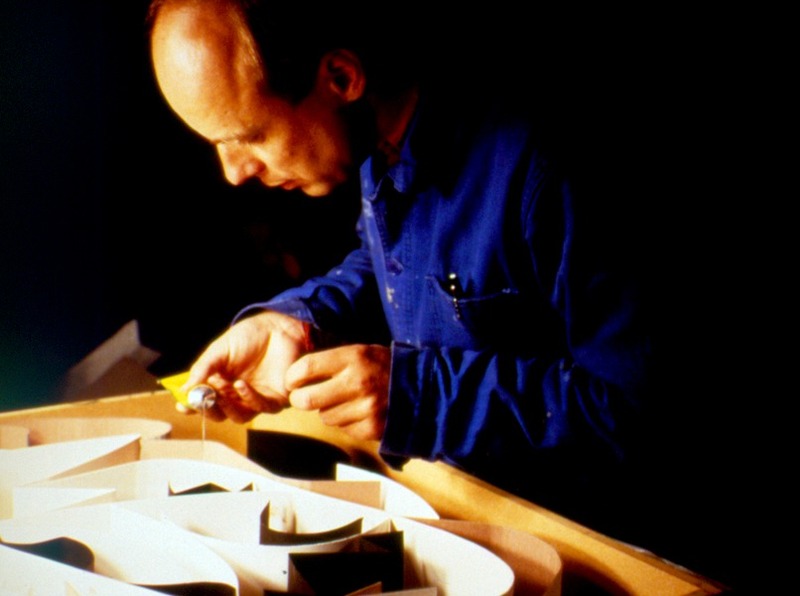 Eno describes, in some considerable detail, how he developed this installation. 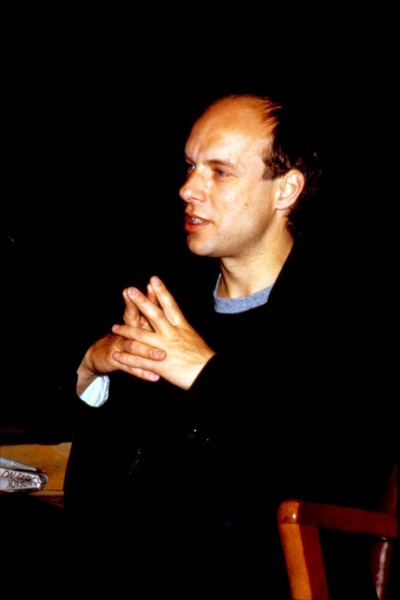 He also discusses his experiences at art school, as well as his ideas about when his “experiments” become music, (when he ceases to feel he has to defend them); the influence recording technologies have had on the history of music; and the way in which the discovery of new sounds has redefined music. 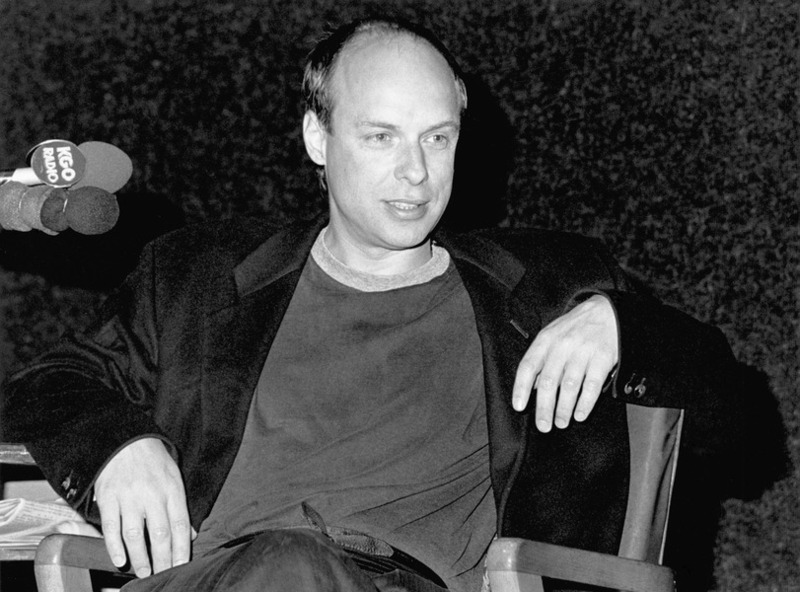 Eno highlights his comments with slides and excerpts of songs that influenced him as a child, and takes a number of questions from the enthusiastic crowd. Always good-natured and humble, yet distinctly thoughtful, intelligent, and quite funny, Brian Eno further cements his reputation as an ever curious and courageous contemporary artist who has managed to never compromise his ideals, while always managing to remaining relevant and popular.